When there’s an auto accident that seriously injures another person, Houston-area law enforcement will move quickly to determine whether or not the responsible driver was intoxicated. DWI accidents take on an even higher degree of urgency if an innocent person is killed. In such cases, a driver may face an intoxication manslaughter charge, which is a second-degree felony. Texas is an “implied consent” state. This means a person, simply by virtue of having a license or driving on public roads, consents to a breath or blood test if a police officer suspects DWI. A driver is still free to refuse such tests, however, although they face automatic suspension of their license to drive as an administrative penalty. Police may still take administer an involuntary blood or breath test if they first obtain a search warrant. There may also be “exigent circumstances” that justify the police conducting an involuntary, warrantless blood test. In recent years, federal and state appellate courts have attempted to clarify when such warrantless searches are constitutional. In 2013, the U.S. Supreme Court held that “the natural metabolization of alcohol in the bloodstream” is not a “per se exigency that justifies an exception to the Fourth Amendment’s warrant requirement for nonconsensual blood testing in all drunk-driving cases.” In plain English, a police officer cannot automatically justify taking a blood sample against your will simply because a delay might lead to the alcohol dissipating in your bloodstream. Instead, a judge must look at all of the facts in a given case before deciding if a genuine emergency existed. More recently, the Texas Court of Criminal Appeals considered a DWI accident case where the defendant claimed she pleaded “no contest” to intoxication manslaughter charges after receiving bad legal advice about her rights under the 2013 Supreme Court ruling. The problem, the Court of Criminal Appeals explained, was this ruling came after she entered her plea, and it was therefore not applicable to her case. Here is a brief summary of what happened. In October 2010, the defendant struck a pickup truck on the right shoulder of a highway in San Antonio. The truck then hit two men standing next to it, one of whom was a San Antonio police officer. The force of the impact sent the officer “up into the air” before he landed on a guardrail and subsequently died. The defendant refused to consent to a blood or breath test. After about two hours, police decided to take a blood sample without a warrant. The blood test established the defendant’s blood-alcohol content was 0.14 percent, which was over the legal limit for DWI in Texas. Based largely on the blood test results, the defendant entered her no-contest plea. A jury subsequently sentenced the defendant to 45 years in jail. On appeal, she argued that her plea “was not voluntary because it was induced by a misrepresentation of the law.” In effect, the defendant blamed her lawyer’s failure to anticipate the Supreme Court’s 2013 ruling–which came after her plea–for her decision. The law does not remain static. This is why you need to work with an experienced Galveston or League City DWI accident lawyer who is up-to-date on the state of the law in this area. 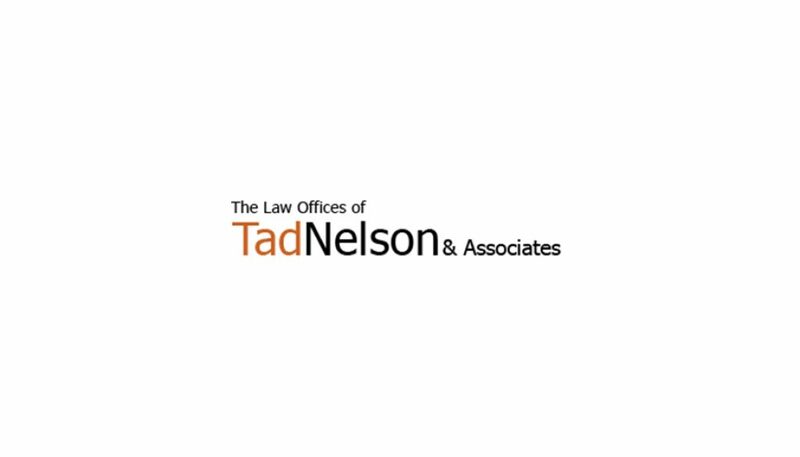 If you have been charged with intoxication assault or intoxication manslaughter and require immediate assistance, contact the Law Offices of Tad Nelson & Associates today.